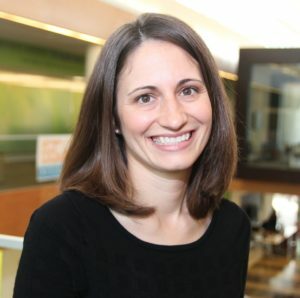 Emily D. Doucette, MD MSPH FAAFP is the Acting Director and the Chief Medical Officer of the St. Louis County Department of Public Health. Dr. Doucette is a practicing family physician who does full scope primary care including treatment for substance use disorders. She is a graduate of the University Missouri-Columbia School of Medicine and St. Louis University College of Public Health and Social Justice. Dr. Doucette has led the St. Louis County Department of Public Health in initiation of MAT programming in both the outpatient primary care and jail settings in the last year and looks forward to sharing learnings from those experiences.